The County of Santa Barbara has been awarded a $132,510 grant from the California Office of Traffic Safety (OTS) to the Probation Department, ensuring that high-risk, felony, and repeat DUI offenders are complying with all court orders. These offenders are over-represented in traffic crashes involving alcohol and other drugs, often with tragic results. According to the Centers for Disease Control and Prevention (CDC) every year 28 people in the United States die in motor vehicle crashes that involve an alcohol impaired driver. The grant is focused on high-risk repeat DUI offenders with a goal of reducing the number of persons killed and injured in alcohol and other drug related collisions in the County. The grant provides funding for a Deputy Probation Officer assigned to closely monitor drivers on supervised probation who have a felony or multiple misdemeanor DUI convictions. 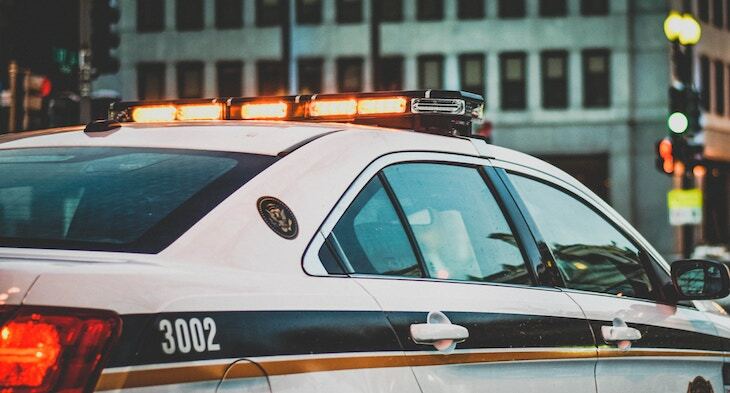 The assigned officer will conduct unannounced home searches and random alcohol and drug testing, as well as special monitoring to ensure compliance with court-ordered DUI education and treatment programs. The Probation Department supports the effort from OTS that aims to drive awareness that “DUI Doesn’t Just Mean Booze,” although alcohol remains the main cause of DUI crashes. Prescription medications and marijuana can also impair drivers and may be increasingly combined with alcohol, which can result in a DUI arrest from its own effects. Funding for this grant is from the California Office of Traffic Safety, through the National Highway Traffic Safety Administration. Sometimes drunks think they are invincible and totally together. Norway or Sweden has laws that take away driver's licenses of DUI drivers and impose heavy fines first time it happens. So of like allowing a dog one bite before it's history. "According to the Centers for Disease Control and Prevention (CDC) every year 28 people in the United States die in motor vehicle crashes that involve an alcohol impaired driver. " I suspect that they meant to say that 28 people die every day due to drunk drivers - not every year. This probably came from some branch of law enforcement. Probation? Please correct. Indeed! County PHD should post a correction, if this was their PR handout. Sheesh. dear voter, can you please tell me why?